Since 1956 Launstein Hard wood Floors has produced some of the most beautiful flooring throughout the world. We manufacture hardwood floors in the small town of Mason, Mi and ship our quality hardwoods throughout all of North America. Through the years we have become known for not only our incredible flooring options, but also our personalized customer service and attention to detail. 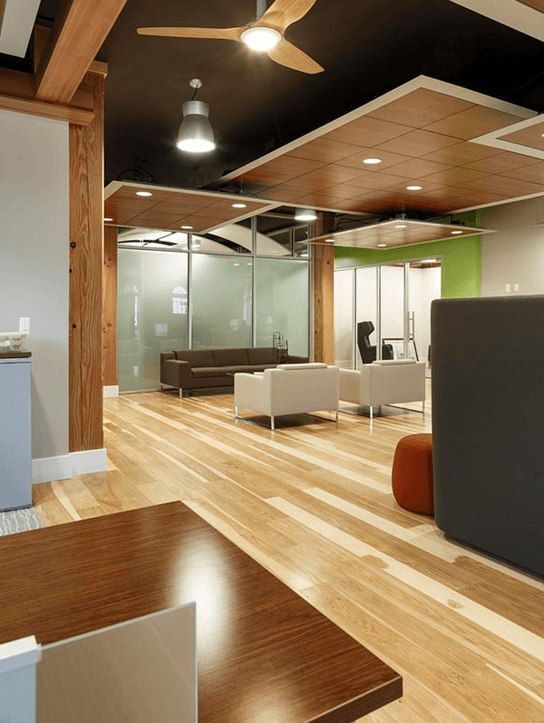 Our Clients know what they want, and have found we are the only flooring manufacturer who can meet their needs, while at the same time exceeding their expectations. Clients who are looking for a hard to find texture, finish, grain pattern or even expert advice usually find exactly what they need here at Launstein, if we don't have it in stock, we are able to recreate any desired look. We often get referrals from the big box stores and the discount flooring retailers, because they know we are the best hardwood flooring manufacturers around. We carry many different species of woods and are able to mill the planks to your desired size. We offer Plainsawn planks, Quartersawn planks, Engineered Hardwood Flooring and our Custom Wide Plank Flooring line. Each milling technique has many benefits and all of our floors are certified for use over radiant heat. We even offer a specialty option for clients who want to create their own Custom Floors. This allows us to cater to anyone! Even people who have been trying for years to achieve the perfect floor for their home! When it comes to Hardwood Flooring over radiant heat we are the pioneers in this field, we have conducted numerous tests on all of our Floors and the top radiant heat companies to ensure you are getting the best flooring options available on the market today. 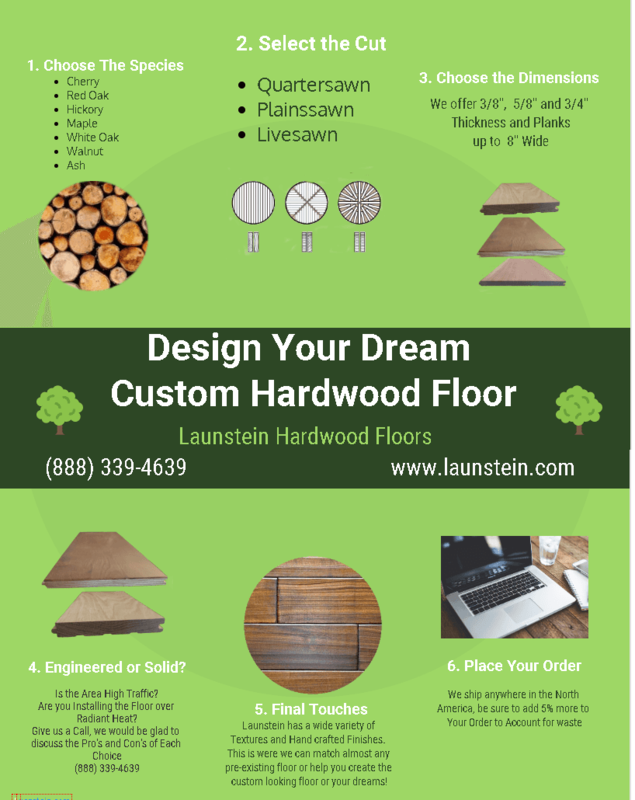 Launstein Hardwood Floors is the North American leader in distributing and manufacturing of 3/4", 3/8", and 5/8" engineering and solid flooring. 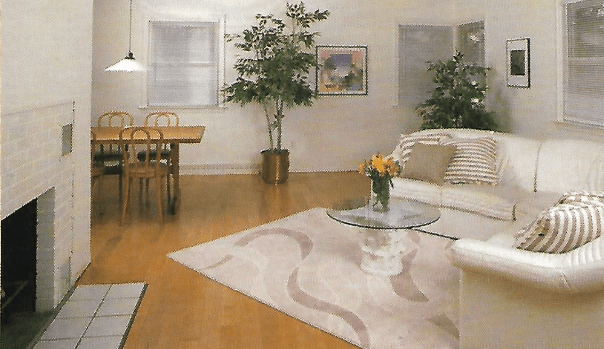 The classic look of natural hardwoods can easily be brought into your home. From hand scraped solid hardwood flooring to custom wood flooring, we are the best choice for all of your hardwood flooring needs. We have been recognized with high ratings from a plethora of commercial and residential customers, and our sales manager, Dan Perfitt, was chosen in 2005 to serve on the Board of Directors for the "Radiant Panel Association", and we are members of the "National Wood Flooring Association". 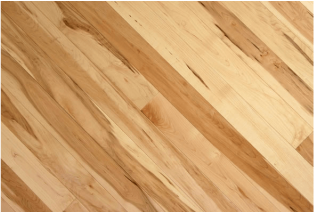 Launstein Floors are the experts in this industry, and we want to be the first name when it comes to all of your wood flooring needs. Can't find what you are looking for? Launstein is where you will find it! 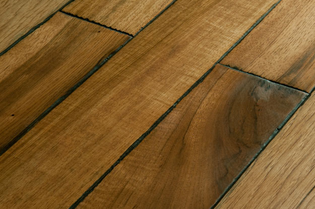 We are able to match or recreate almost any look or style of Hardwood Flooring! Plainsawn (or flatsawn) is typically the most cost effective way to mill lumber. Plainsawn lumber is know to be sturdy, and to display a Cathedral pattern. Quartersawn is a premium way to mill Lumber. 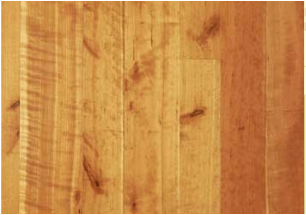 This type of milling is designed to produce a smoother, durable and moisture resistant plank. The rich Beauty of Hardwood and the Comfort of wood flooring over radiant heat is an unsurpassed Luxury your home deserves. All of our floors here a Launstein are crafted for use over Radiant Heat, and our products are tested more than any other radiant floor company. Since 2003 we have implemented a rigorous testing program for all of the flooring options we offer. Through our testing and certification process we have perfected the science of Radiant Heat Hardwood Floors, from the optimal moisture level needed to protect your flooring, to the exact installation standards to ensure the beauty of your Hardwood floor and the integrity of your heating system for years to come. 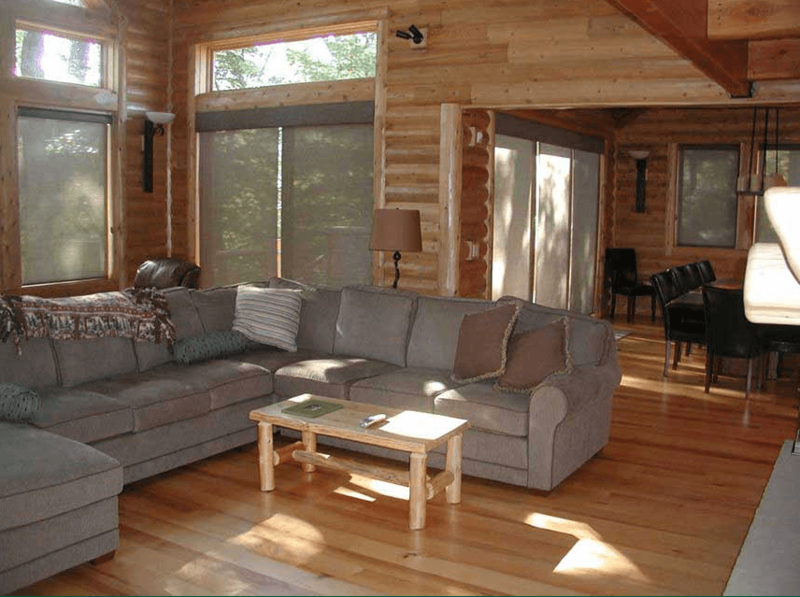 There are many Benefits of Heated Wood Flooring. Radiant Heat emits a steady comfortable warmth from the floor up, unlike forced air heat which blows hot air directly toward your ceiling, this is why your thermostat could be set at 70 and your home still feels cold. With radiant heat you will no longer dread the thought of stepping out of bed onto a cold floor, any room with heated flooring would be kept at an even cozy temperature. Heating your home with a Radiant Heat is also less expensive than Natural Gas Heating. They are also Healthier option to forced air heat, because a heated floor does not kick up dust and allergens every time it turns on, unlike the forced air in your home. Because your heated floor doesn't blow dust and allergens across your home, it will cut down on the amount of dusting your home requires too. As a result of our years of testing and being an innovator in the radiant heat industry we have cultivated relationships with some of the best radiant heat contractors throughout the United States and Canada. These professionals have made it a habit to exceed expectations, deadlines and customer satisfaction. For a list of our Recommended Radiant Heat Companies please visit our Radiant Heat Manufactures and Distributors page. A Launstein Floor is the Best Hardwood Floor for Radiant Heat! Here at Launstein we pride ourselves in being stewards to the world around us, we are always searching for ways to improve our products, ensuring your home or business has the best flooring available on the market today is our number on priority. With the improvements in technology and science over the years, we have come to find out that some of the old ways of building buildings and houses were not the healthiest. An example of this is Asbestos, which was used as in insulator for a long time; then science proved it was making a lot of people sick. So it was not used anymore. For a long time the building industry had used formaldehyde has an adhesive for composite wood products; like engineered flooring or particle board. But it turns out the formaldehyde is a carcinogen, which is why we do not use it in any of out flooring products. This issue has garnered a lot of attention and back in 2007 California past the CARB2 complaint law. Which drastically reduced the amount of acceptable levels of formaldehyde in composite wood products. Our products are also Low VOC, which means Low Volatile Organic Compound. VOC's have been used a sealants and thinners and solvents for years, especially when working with resins. Not all VOC's are unhealthy, but our company has dedicated ourselves to using less and less of them because we not only want to ensure your floors are beautiful, we also want them to be healthy for you, your co-workers and your family! 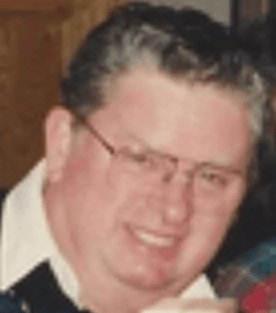 "I started this company as a sawmill in 1956, but the last 35 years has been devoted to hardwood flooring. Our company is primarily direct sales but we work with many designers and builders across the nation and beyond. We are the pioneers of hardwood floors tested over radiant heat and continue to test our floors over new systems as they arise. All of our flooring products can be used over radiant heat if simple guidelines are met. Recently we have added a burnished oil finish option in a wide range of colors. This can include several different surface textures to achieve an “Old World” appearance including hand scrape, distress, wire brush and saw mark. We are proud of the products we produce here at our plant in Mason, Michigan. Also, we are aware of the need to conserve our natural resources. Our lumber is purchased from mills practicing sustained yield forestry."